Calculated fields in Tableau are new fields created by a user that are saved in the data store and can be applied for constructing more robust visualizations. Comprehensive Tableau Reference Guide is a blog series covering the fundamentals of Tableau Software to help you develop a foundational knowledge of the Calculated Field functions. 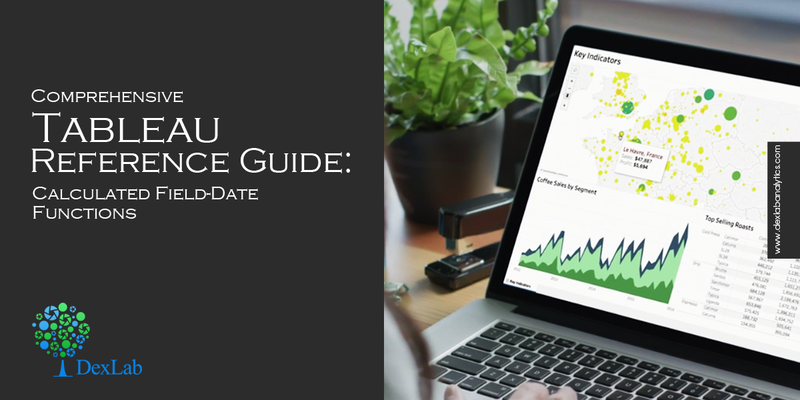 So, if you are a newbie planning to get started with Tableau or if you simply want to explore the popular features in Tableau, then these step-by-step guides are perfect for you. In this bog, we shall discuss about the Date Functions that you can use after creating a calculated field. In the previous two articles of this blog series, we explored Logical Functions and Number Functions. Now, let’s begin our exploration of Date Functions. 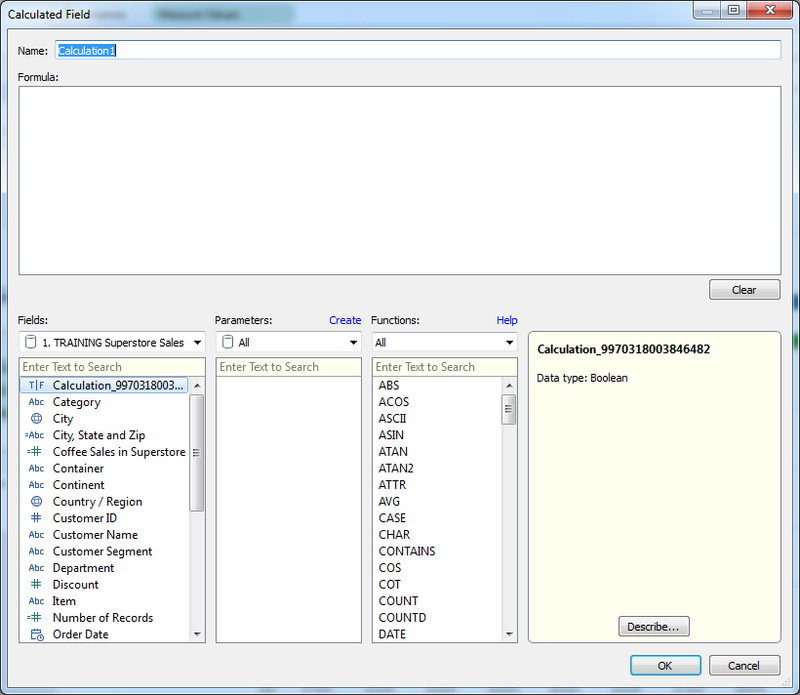 To open the Calculated Field window, right-click anywhere over the Date window (sidebar) and the menu appears on the screen. 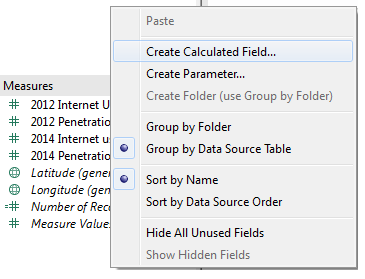 Select the option ‘’Create Calculated Field”. This brings up the Calculated Field window. If you right-click on a specific dimension or measure to create a calculation, then the formula text region of the Calculated Field displays it. Next, select the option ‘’Date’’ from the drop-down menu under ‘’Functions’’. This filters the functions to display only a list of Date Functions. This function returns the difference between date1 and date2, expressed in units decided by date_part. The parameter start_of_week is optional, and if it is undefined, then the associated data source determines the start of the week. When the date_part parameter is set as weekday, start_of_date parameter is excluded, as in this case Tableau uses a specific order to apply offsets. The start_of_week is optional, and if excluded, then the data source determines it. Want to learn more about Tableau? Follow DexLab Analytics, one of the leading Tableau training institutes in Delhi, to read more blogs covering all the fantastic features in Tableau. Check back for articles covering Logical Functions and Number Functions. If you are looking for Tableau certification courses in Delhi, check DexLab’s online and classroom tableau training courses.